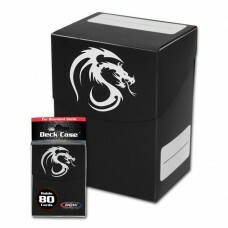 Deck Protector Boxes will hold both Smaller Yu-Gi-Oh! 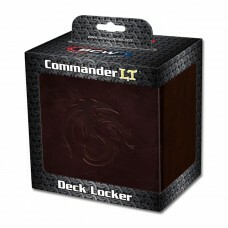 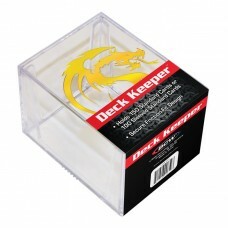 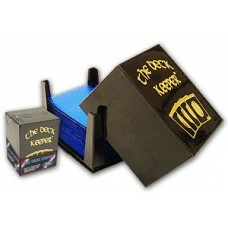 and Larger Magic The Gathering Size Trading Card Game Cards in Deck Guards. 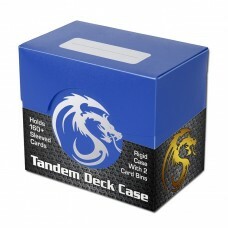 Use these to keep your decks organized and labeled for game play. 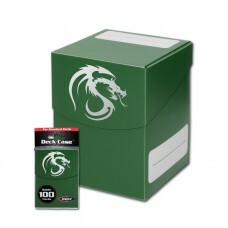 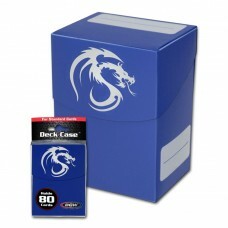 Find One Color Deck Boxes in this category. 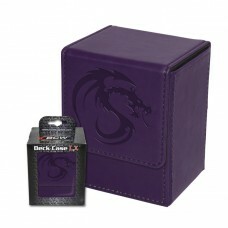 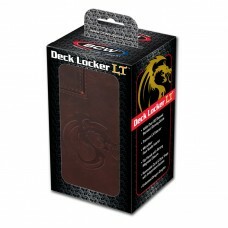 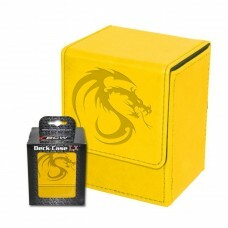 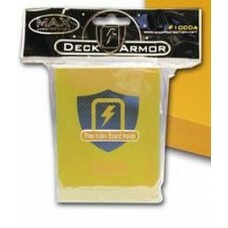 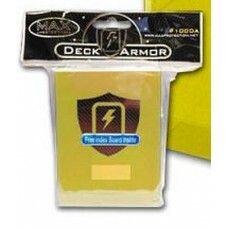 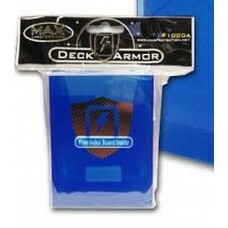 We Stock Max Protection Brand Deck Boxes.